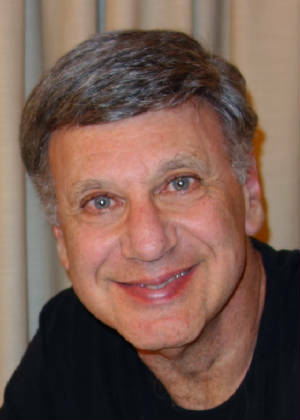 Dr. Suskind has practiced psychiatry and psychoanalysis in San Diego since 1976. He has a background in molecular biology, surgery, psychiatry and psychoanalysis. A 1972 graduate of Case Western Reserve University Medical School, Dr. Suskind then completed a surgery internship at UCSD, followed by a psychiatric residency at UCSD, where he was the Chief Resident (and “Outstanding Resident of the Year”). Dr. Suskind is an Associate Clinical Professor of Psychiatry at UCSD Medical School, where for 10 years he served as the coordinator and primary teacher for the psychodynamic psychotherapy tract. He continues to teach at UCSD, where he has received the UCSD Outstanding Teacher Recognition Award several times for his work. He is board certified by the American Board of Psychiatry & Neurology. Dr. Suskind also teaches on the Senior Faculty at the San Diego Psychoanalytic Institute & Society. He has also served as a past committee chairperson for the San Diego Psychiatric Society. Dr. Suskind is an active member of the American Psychiatric Association, the American Psychoanalytic Association, the International Psychoanalytic Association, and the San Diego County Medical Society. Dr. Suskind’s main interest and most of his work are spent in the clinical practice of outpatient psychiatry, psychotherapy and psychoanalysis. He also serves as a supervisor and consultant for psychiatrists and psychoanalysts.